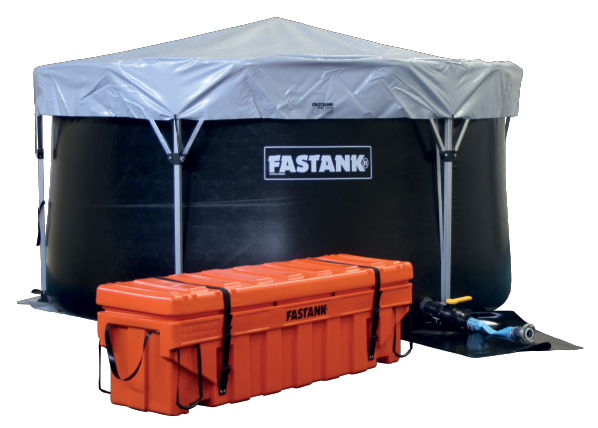 FASTANK's are designed and built to last. Some tanks are still in use 27 years after commissioning. 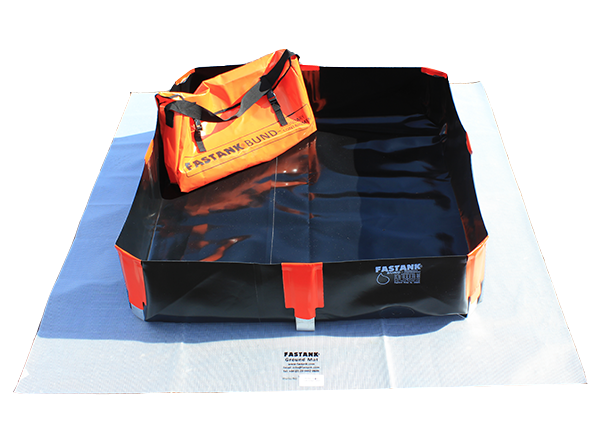 FASTANK's can be carried to the most difficult and remote locations due to their low packaged weight and volume. 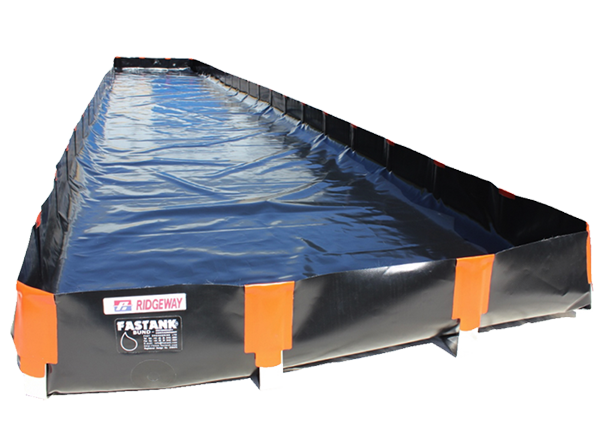 FASTANK's are designed to operate in a range of terrains. 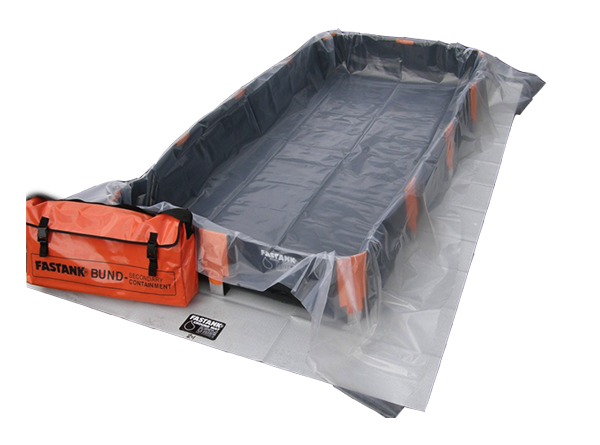 FASTANK's are tool free and can be assembled in less than 10 minutes. Applications include oil spill clean-up, aid relief, environmental protection and water or waste liquid storage to name a few. With a dedicated customer relationship executive we are committed to delivering your product within 3 days of receiving your order.